It's feeling a bit urgent, isn't it? Autocracy and corruption, intolerance and extremism, hash-tag wisdom and anti-critical thinking all seem to be in high fashion. So, a good dose of free thinking music is, to my ears, a welcome respite from this unthinkable Zeitgeist. 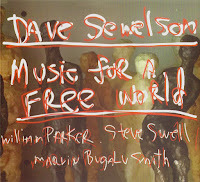 Microscopic Sextet founding member, and long-time member of NYC downtown music scene, saxophonist David Sewelson's first release under his name since 1979's Synchro‐incity, Music for a Free World, fits the prescription perfectly. 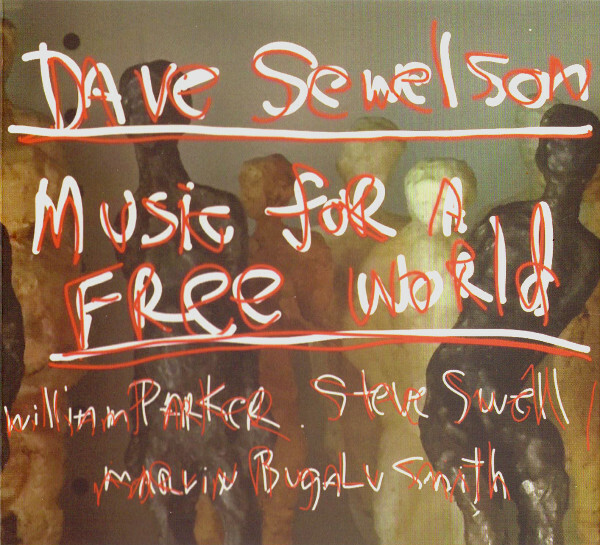 Sewelson's group consists of bassist and downtown scene cornerstone William Parker, the fantastic trombonist Steve Swell, and drummer Marvin Bugalu Smith, who has an impressive CV that includes study with Max Roach an Elvin Jones, and work with Archie Shepp and Sun-Ra. It seems that this seasoned group brought everything to the studio when it laid down the music here, from the spiritual to the fiery, with hints of reflection and moments of focused exploration throughout. The opening title track apparently reprises a theme that Sewelson has been carrying with him over the years, while the rest are full band improvisations. The tune has elements of folk - I hear echos of Dylan 'Master of War', as well a yearning howl that invokes thoughts of Albert Ayler. 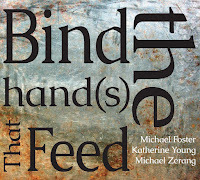 These are indeed some heavy names to invoke, but the tune does just that - touching musically on the urgency of the times, and not just working themselves into a fury, the musicians take a measured approach and deliver some outstanding work. 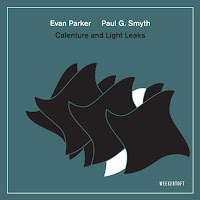 So, after the kick-off with tandem melodies from the horns that seem ready to rip at the seams, underscored by vertigo from Parkers bass, the group splinters into simultaneous improvised melodies that reprise moments of the melody, while ever enlarging their range. Parker delivers the first solo, pulling back the energy and then diving deep into a narrow passage. Swell follows, tepidly at first, then gaining momentum, until his instrument is soaring over a tight rhythmic figure. When Sewelson takes over, he's breathing fire, over blowing the sax and taking along Smith and Parker for an energetic stretch. 'Tensiana' follows, and here is where we are in purely free improvisation territory. At 21 minutes, the track really is a standout on the album. 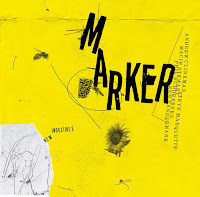 It begins with Parker developing an idea solo, then Sewelson and Swell enter at about the same time with contrasting, but still complementary, ideas. 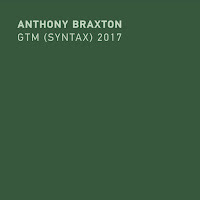 Listening closely, but heeding their own inclinations, the two interweave lines expertly, delivering the type of musical synergy that is pretty impossible to preconceive. The group proceeds with a push and pull of tension that keeps the long improvisation breathing free. Around the half-way mark, they slow down and start to explore the space. Swell takes a prominent position while Smith provides an askew groove that is both reassuring and a bit unsettling. The group come out of the tune with syncopated call and response between the horns. What follows is just as intriguing - 'TB' starts off with a disjointed groove and 'Well' is a exploratory piece that is built from sound fragments. 'Calm Pose' opens with a group caterwaul and then is anything but calm (measured, yes, calm, no). 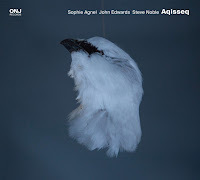 Both Sewelson and Swell deliver enthusiastic solos, and the track offers a penultimate jolt before the emotional eulogy 'Bill', dedicated to guitarist Bill Horvitz who passed away around the time of the recording in 2017. Music for a Free World is a welcome recording from a downtown master who needs to be heard - and now seems as good as time as any to listen!